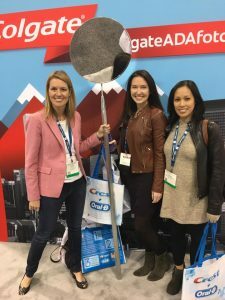 At the end of this month, Denver will host the annual American Dental Association (ADA) conference. If you already know Dr. Kutis is committed to continuing education, it won’t come as a surprise that she is looking forward to attending and participating in the event. 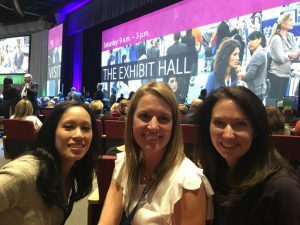 The annual meeting gives dentists the opportunity to network, learn about the latest dental advancements and news, and to become inspired in the field. 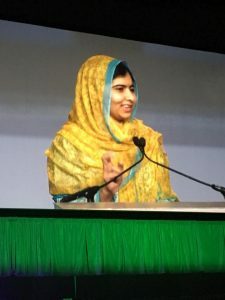 The latter is a special focus in year’s meeting — it will feature an address from keynote speaker Malala, the youngest recipient of the Nobel Peace Prize. The conference will be held October 20-24. 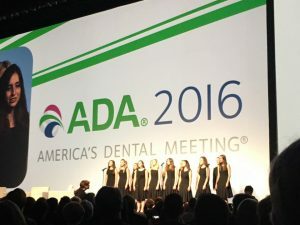 The annual ADA meeting is a four-day event in which new and seasoned dental professionals work together, networking and engaging in the number of continuing educations offered. Topics range from the newest technology — including a live-patient CAD/CAM stage — to social media and even office productivity. It’s a comprehensive course load that allows attendees to select which topics they will benefit from most. Dr. Kutis looks forward to choosing from the wide range of courses at the ADA meeting. 18-year-old Nobel Peace Prize winner Malala Yousafzai will speak to the conference as part of the ADA’s Distinguished Speaker Series. At the age of 15, Malala was shot by the Taliban on a school bus in northern Pakistan. She made a strong recovery and now campaigns for the right of all children to benefit from education. Dr. Kutis knows that for dentists, continuing education is crucial. The medical field is constantly evolving, and the best doctors are those who stay up-to-date and informed with the latest advancements. Choosing a dentist who frequently engages in continuing education opportunities is an excellent way to ensure you are receiving the best dental care. In addition to attending and participating in the annual ADA conference, Dr. Kutis is a student in the esteemed The Dawson Academy, where she recently earned recognition for her completion of the Core Curriculum. Patients of Blue Sage Dental benefit from Dr. Kutis’ commitment to education. With each continuing education opportunity that Dr. Kutis engages in, Blue Sage Dental improves its level of service. The best dentists never stop learning — and that’s something we firmly believe. Contact our office to request an appointment and benefit from Dr. Kutis’ significant experience and education today!